Experience or strong interest in marketing, technology, and fashion is a must — our designer is expected to contribute not only to visuals, but also to the concepts and strategies behind designs. Full-service Fashion PR and Marketing agency is looking for a talented Graphic Designer (for Spring 2015) who thrives in a fast-paced environment and is passionate about design and fashion. This position will work closely with our Creative Director to create marketing and sales presentations, lookbooks and linesheets, as well as shooting and silhouetting flats, collateral, illustrations, icons and other graphics for web and print. Please submit your Resume with 2-4 samples of your best work, availability (days of week, and hours per day), and start date to Allee at allee@demarketinggroup.com. **Please note that this is initially an unpaid internship, but there is room for growth over time. Experience shooting, editing, and composing video — especially for online use. Work closely with Creative Director to create marketing & sales presentations, look books and line sheets, collateral, illustrations, icons and other graphics for web and print. Create and update business presentations, pitches and event wrap-ups. Ensure creative alignment with branding and marketing strategies through design. Work on projects from start to finish (includes brainstorming concepts, light copy-writing, organizing information, and approaching projects with basic marketing fundamentals in mind). Full service Fashion Public Relations and Marketing agency is seeking enthusiastic, motivated, fun and fashion loving PR/Social Media & Graphic Design/Photography interns to join our team for the Fall/Winter 2016 semester. Full service Fashion Public Relations and Marketing agency is seeking enthusiastic, motivated, fun and fashion loving PR/Social Media & Graphic Design/Photography interns to join our team for the Summer 2016 semester. 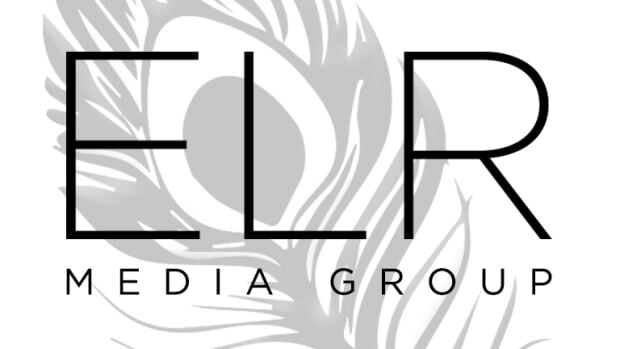 ELR Media Group is a full service Fashion PR, Marketing and Branding agency. We are seeking enthusiastic, motivated, fun and fashion loving Interns to join our team. This is a perfect opportunity for undergrads and recent grads that are looking to build their experience. Full service creative agency, ELR Media Group, is seeking enthusiastic, motivated, and fun-loving PR/Social Media interns to join the ELR Team in both NEW YORK and LOS ANGELES offices for the Fall 2017 semester!